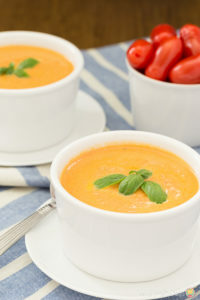 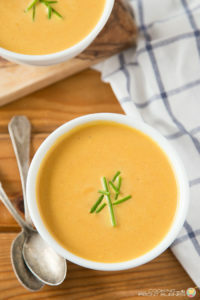 Head to your local farmer’s market for some fresh ingredients to make this Easy Carrot Ginger Soup. 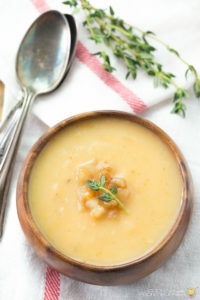 It is so creamy and and full of flavor! 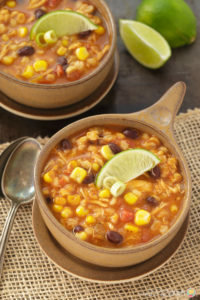 This Southwest Chicken Barley Soup is perfect for those nights when you need a quick meal and want something comforting. 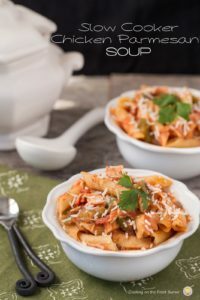 How would you like to come home to this Slow Cooker Chicken Parmesan soup? 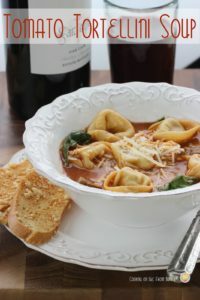 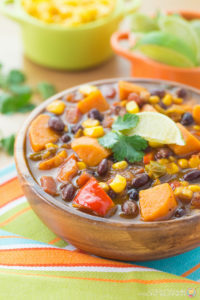 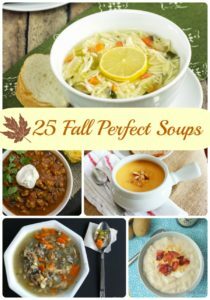 It’s a great meal to serve on those cold nights and tastes great! 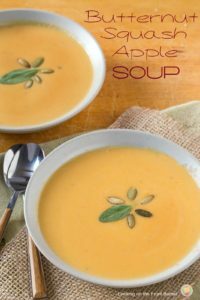 Keep warm with this Butternut Squash Apple Soup – it is so full of flavor!